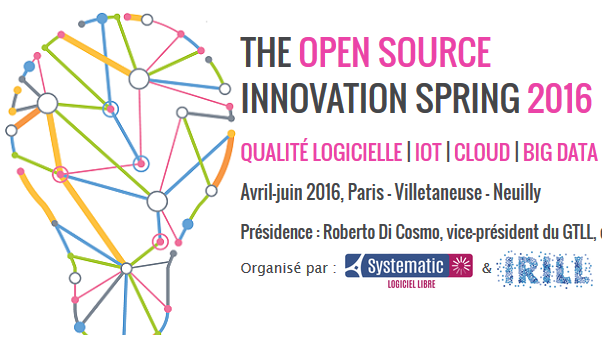 Two AGILE partners were invited to talk at The Open Source Innovation Spring 2016 on May 3 in Paris. 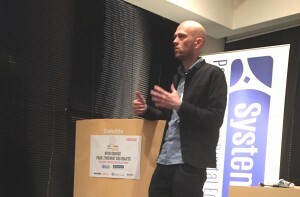 Philippe had the opportunity to introduce the AGILE project to the Open Source Parisian community which was pretty exited by the planned pilot projects. 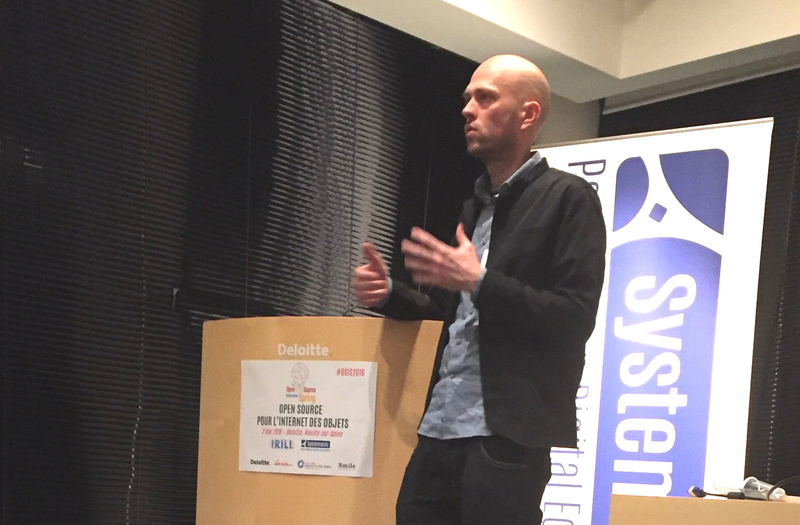 Posted in Events and tagged Eclipse, INRIA, Open Source, OSIS, RIOT.